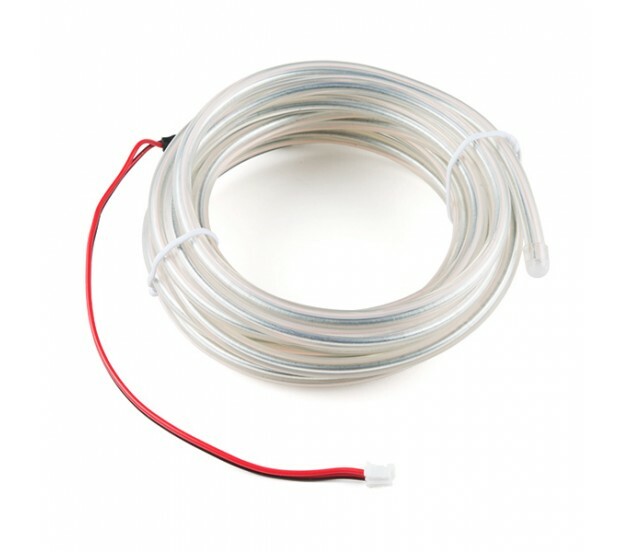 Description: Do you love EL wire but wish it was more bendable? Well look no further! This EL Wire contains a special bendable wire core that allows you to articulate and mold your EL wire any way that you want!